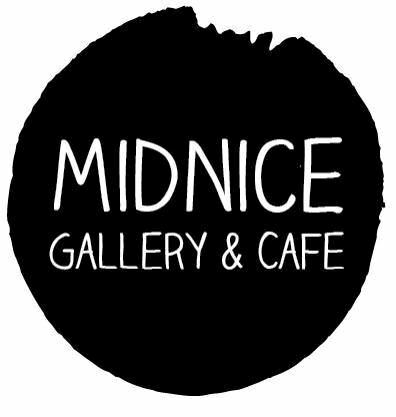 MIDNICE Gallery welcomes you to join "DETERIORATE" Art Exhibition on the opening night, Saturday 21 March 2015 - 6.00 pm. 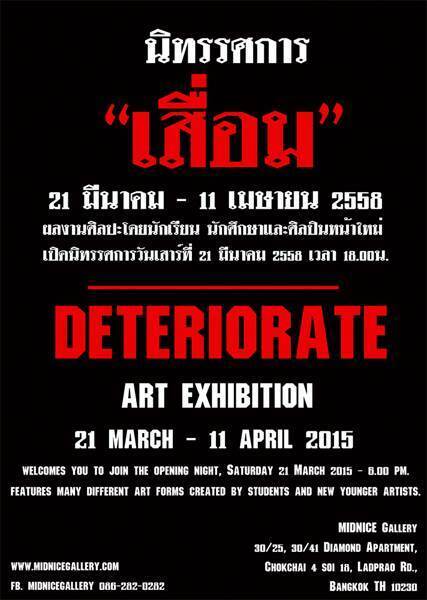 This exhibition features many different art forms in "DETERIORATE" concept created by students and new younger artists in Thailand. The winners will be announced on the opening night also. Free soft drink, Enjoy beer and snacks for sale.